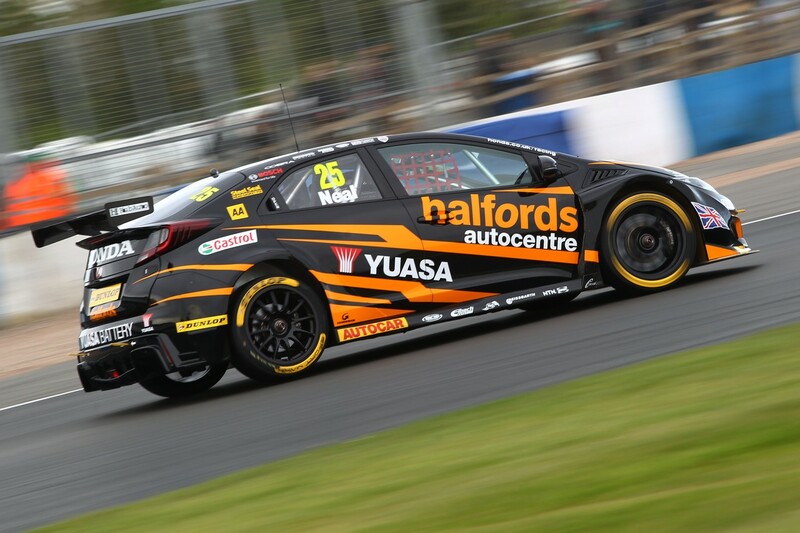 Halfords Yuasa Racing is bidding to bounce back from Donington Park disappointment next weekend (6/7 May) with a return to winning ways in the Dunlop MSA British Touring Car Championship around the fastest circuit in the country – Thruxton. Gordon Shedden looked to have consolidated his championship lead with a race three triumph last time out, only for a technical infringement to deny the defending title-holder his second victory of the season. Consequently slipping to fourth in the standings, the Scot is fired-up to fight back around a track that has always played to Honda’s strengths – with an impressive 50 per cent strike rate over the past seven years.